Just as rare as gem Blue Heart slot machine shine in the world of slot machines with such hot features as Jewelry stand feature that give you Free Spins, Gamble feature that double winnings and Random Jackpot Cards that will grant you additional winnings that are bigger that in common game and unexpectable. If you're longing for the precious stones, then try to catch some in 'gemfall' of IGT slots Da Vinci Diamonds that offers absolutely exclusive Bonus Features and that you can play completely free before you go to an online casino for real money gem-shower winnings! Collect 3 or more jewelry stand symbols and you will be granted with 10 initial Free Games that can be re-triggered each time you collect 3 jewelry stand symbols again and again so the game can go on an indefinite amount of time. And to improve your chances while this feature is active you can use additional win lines. 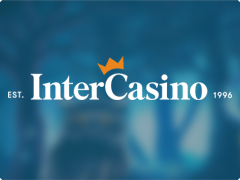 Gamble feature will double your winnings if you choose a right color. Choose to x2 money won after a successful single spin. 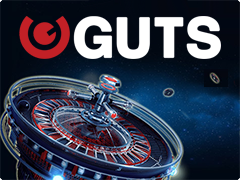 That`s good chance to come up your gaming balance and have some more paid spins. The symbol of Blue Heart that is the biggest diamond called is a Wild symbol of the online slot machine. It`s intended to prevent a losing line when you have a near-winning line replacing missing symbols to finalize incomplete winline. 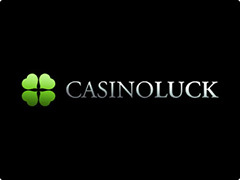 And last but not least Jackpot Cards feature is designed to guarantee your winnings. After each time you finish your game you will be presented with 12 faced down card from which you choose until you get 3 of a kind combination. Then you will receive a reward amount of which depend on a combination that you get. 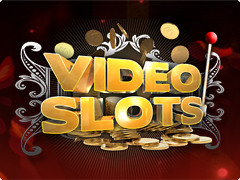 Rare and exquisite slot game available not only in casinos but also for free online.